overview on the subject of welded patches to the body. all the cars Have this body type, there are problems with the sills, arches. In these places it is most likely a manifestation of corrosion, which is not always possible to observe visually, as the processes of rotting metal, occur under a paint coating. Front and rear upper mounts racks of absorbers often leads on the sides of the loads and bad roads. Such moments even met on the machines in good condition. Since it was a factory flaw, the company BMW has officially released the reinforcing struts. The BMW 3 series with mileage on the highway is very noticeable any deformation racks of absorbers. Many experienced owners will say that 6 cylinder engine has great potential. Used BMW 3 series may have damaged the motors that will need to be repaired. 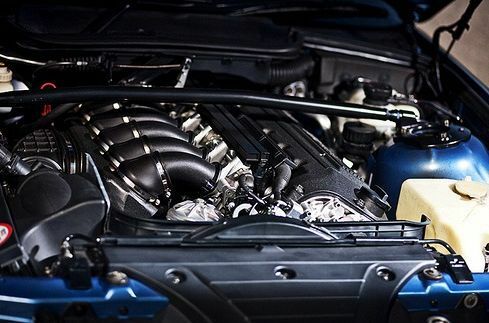 The probability increases when the motor has a volume of 1.6 - 1.8 liters, which the former owners were hyped to the maximum possible speed, to unleash the potential power of BMW. On M50B25 with a volume of 2.5 the situation is slightly better, but usually most of the "surviving" motors consume a lot of oil. After buying the first thing you need to check the condition of the cylinder head. On the motor, which already gets the resource it is possible to change the gasket, it will postpone the overhaul, but often this opportunity can benefit from the former owners. 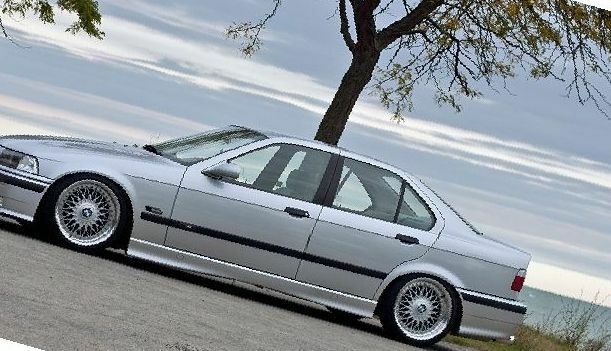 manual transmission cars BMW E36 famous for their reliability, however, if carried out timely service. Also, this model was equipped with an automatic transmission, which is also not caused any problems in the work. After 150 - 200 thousand mileage of these vehicles begin to flow profusely glands in the bridge. Yoke propeller shaft operated until the last moment, until strong vibration, up to complete failure. Suspension is good enough like BMW E36 and other BMW. Major damage is the wear on the bushings, ball and levers. If the machine serviced on time, no complaints. 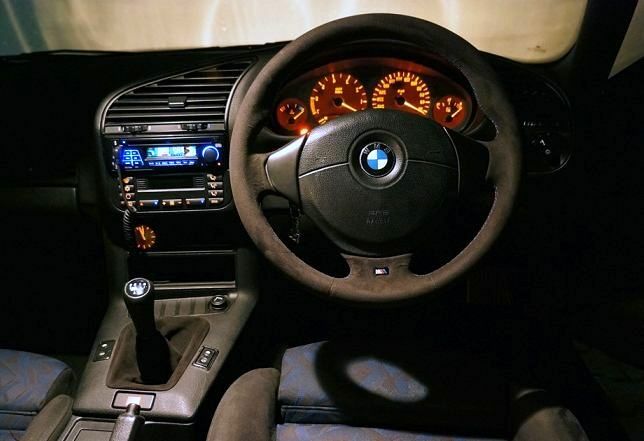 When purchasing an E36 - test drive road will help to identify some special bmw 3 series problems, so before you buy, you need to ask the owner to ride some distance.